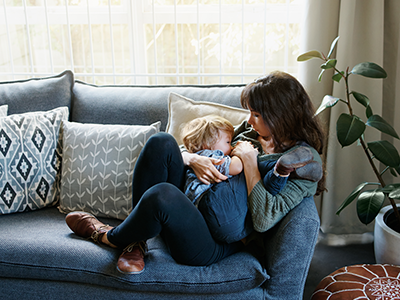 Lactation expert Dr. Sahira Long answers a reader’s question about weaning a toddler. 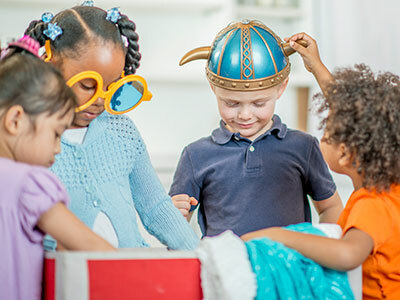 Toddlers need toys that will engage them in pretend play. 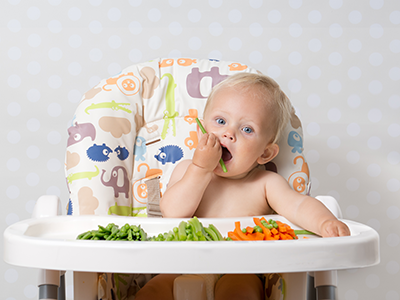 Dr. Lauren Rechtman explains that when you feed a baby solid foods, you should break them up into small pieces and stick with soft foods.